If you’re going to run a drug cartel in the 21st century, you need to be able to communicate with your goons and suppliers securely, without having to worry about the feds listening in. There are companies that specialize in customized smartphones for exactly this sort of thing – but you’ll want to be careful who you buy from, because North American law enforcement agencies are on the case. 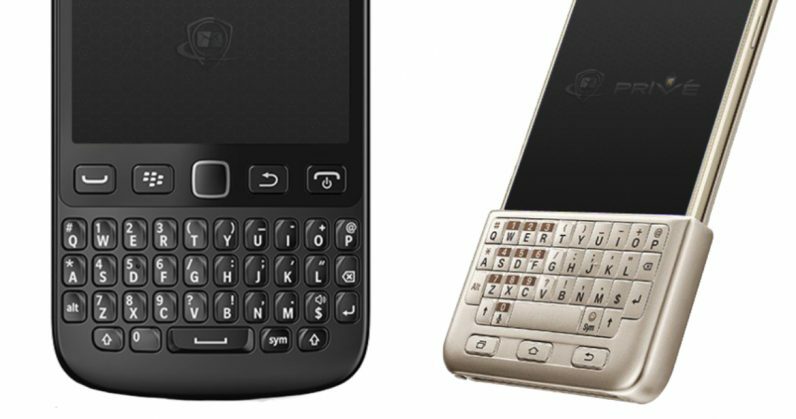 Per Motherboard’s report from over the weekend, the US Federal Bureau of Investigation (FBI) has arrested the CEO of Phantom Secure, a Canadian firm that sells custom BlackBerrys with “uncrackable” PGP-based messaging services and other special configurations, like removing the mic and camera, as well as disabling GPS and web browsing. It also claims to be able to remotely wipe devices in the event that they are compromised or seized by law enforcement. The company counts at least one member from the Sinaloa drug cartel in Mexico as a customer; he also happens to be a witness cooperating with the US FBI. According to FBI Special Agent Nicholas Cheviron, who filed a complaint against Phantom Secure CEO Vincent Ramos, some 20,000 of the company’s devices are being used across the globe, with many of them being in the hands of criminal organizations and costing them between $2,000-$3,000 a month for subscriptions to its secure communication services. The FBI didn’t work alone in this; Canada’s Royal Canadian Mounted Police (RCMP) went undercover, posed as drug traffickers, and purchased handsets from Phantom Secure. In addition, the FBI also required the help of its Sinaloa drug trafficker witness, who allegedly used a Phantom phone to arrange for the transit of five kilos of cocaine. With that, the FBI is close to shuttering a shadowy business that’s believed to have brought in tens of millions of dollars in revenue from aiding international drug trade. It’s worth noting how effective old-fashioned police work still is in today’s world of high-tech crime. The full story is over at Motherboard, and you can find Special Agent Cheviron’s complaint with more details here.